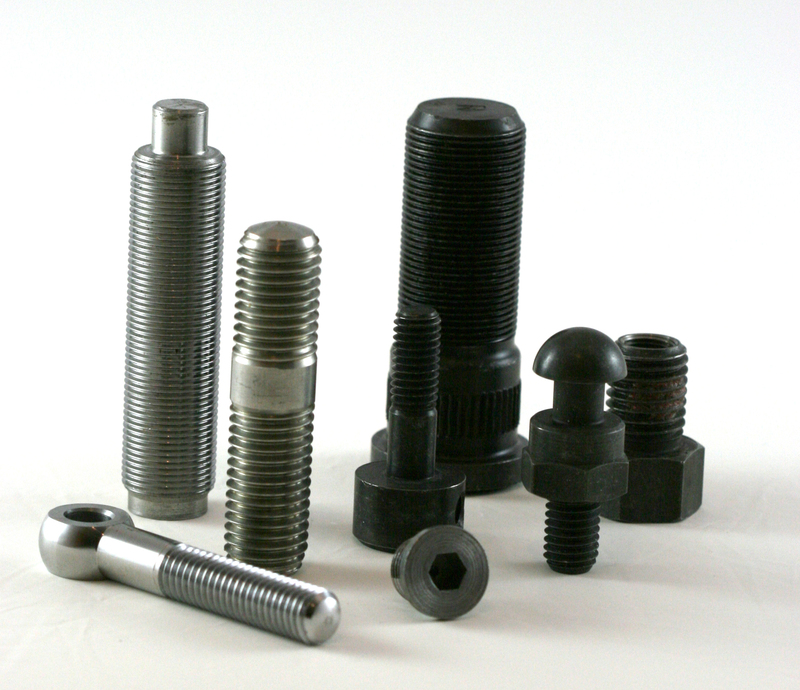 Externally threaded fasteners is what we are blogging about. Many times a print will come in to be quoted with material called out to be “Grade 8,” “Grade 4.8, “, “B7” or something similar. Hint number 1: If the dimensions are customary US units, try SAE J429 Mechanical and Material Requirements for Externally Threaded Fasteners. J429 calls out grades 1, 2, 4, 5, 5.1, 5.2, 8, 8.1, 8.2 J429 is available from SAE. J429 link. Hint number 2: If they are metric, try SAE J1199Mechanical and Material Requirements for Metric Externally Threaded Fasteners. J1199 calls out 4.6, 4.8, 5.8, 8.8, 9.8, and 10.9. J1199 is available from SAE here. SAE J1199 link. 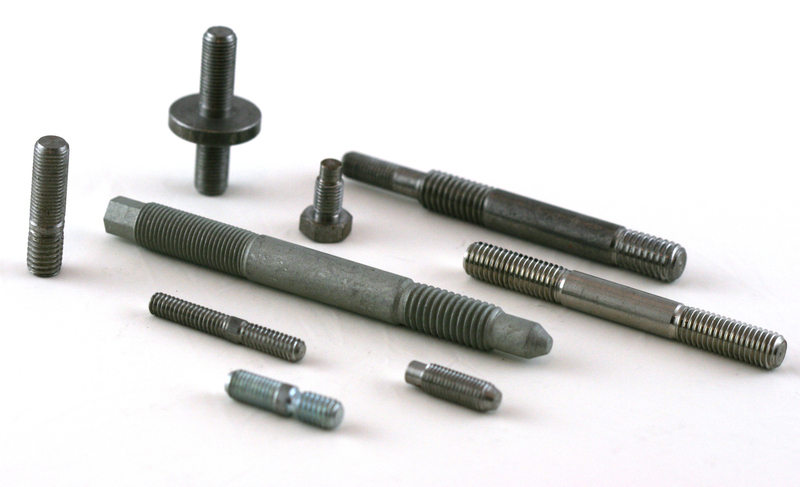 Hint number 3: Bolts with a “B” prefix like B7, B7M, B8, B8A etc can be found in ASTM A 193 Alloy Steel and Stainless Steel Bolting Materials For High Temperature Service. available from ATSM. A193 link. These are covered by the bolt specs too. One final thought. These are not the only sources of bolt grade designations by number. 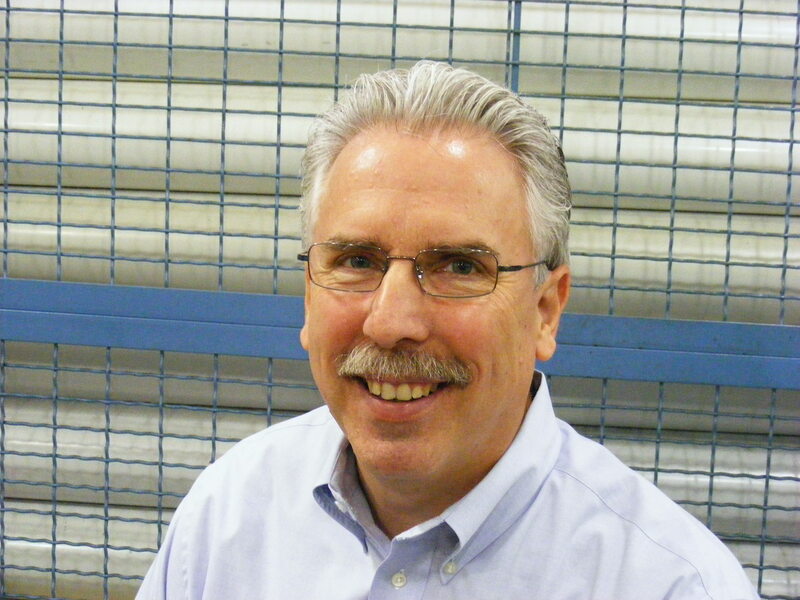 ISO 898-1 is another document for metric bolting materials. Photos credit- PMPA Active Member Huron Automatic Screw Company. This entry was posted on Tuesday, January 19th, 2010 at 12:31 am and is filed under Engineering, Front Office, Shop Floor. You can follow any responses to this entry through the RSS 2.0 feed. You can leave a response, or trackback from your own site.